In their quest for greener sources of energy, researchers are focusing their attention on efficient conversion of biomass into biofuel. Scientists at the National Chemical Laboratory (NCL), Pune, have developed a faster, environment-friendly method for conversion of industrial biomass into biodiesel. An organic compound called furfural is produced from agricultural waste biomass like bagasse, cottonseed hulls, sawdust, oat hulls, rice hulls, wheat husk, and bran. Typically furfural is first chemically changed into furfuryl alcohol. It is processed further to produce alkyl levulinates, such as ethyl levulinate. The process, however, involves multiple steps and takes a relatively long time. The NCL team has developed a new version of zeolite catalyst – HPW/Meso-HZ-5 – which can speed up the process of conversion. 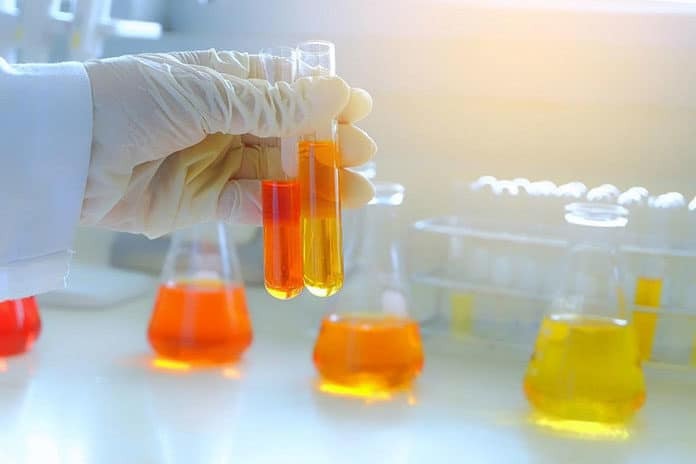 The catalyst exhibits good performance with 100% furfural alcohol conversion along with 97% ethyl levulinate biodiesel yield and 3% ethoxy methyl furan yield. Ethoxy methyl furan is used as a food additive. The catalyst showed superior activity when compared to the parent H-ZSM-5 and Meso-HZ-5 used separately. “Due to a higher number of active sites and larger pore size, the travel distance is reduced, thereby improving the accessibility of active sites. The low molar ratio of reactants would do away with the separation cost associated with unreacted ethanol, operational cost and reactor size, making the process economically viable and industrially safe,” researchers said. Globally, researchers are seeking to explore biomass as a sustainable alternative feedstock. Ethyl levulinate is one of the top ten biomass-derived ‘building blocks’ recognized for use in biorefineries. It is a renewable oxygenate additive and can be added to diesel. In this context, the new process would comprise green chemistry and engineering principles such as mild reaction conditions, solid catalyst, reduced byproduct formation, the usage of green solvent (ethanol), sustainable and renewable synthetic routes, and lowering cost involved in separation and purification.